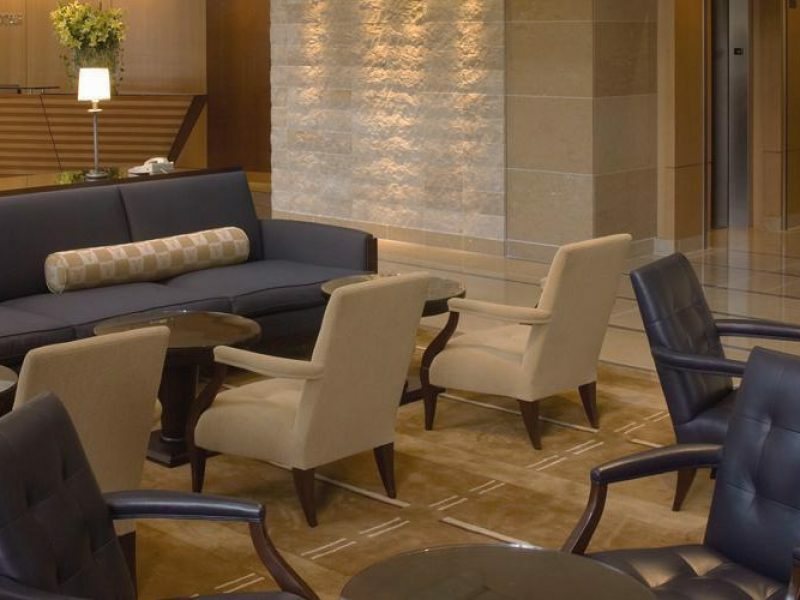 Sitting smack-dab in the middle of the legendary Gaslamp Quarter, the recently renovated Omni San Diego Hotel brings relaxation and luxury in the heart of the city. 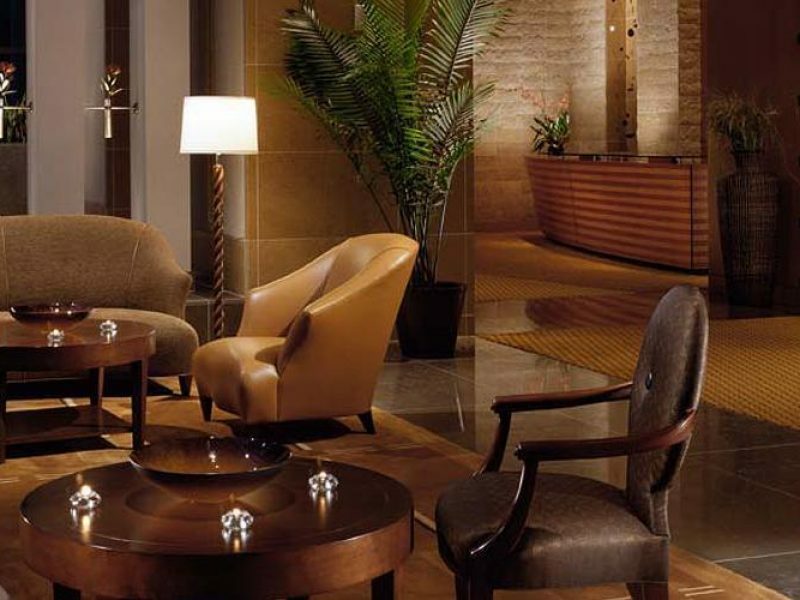 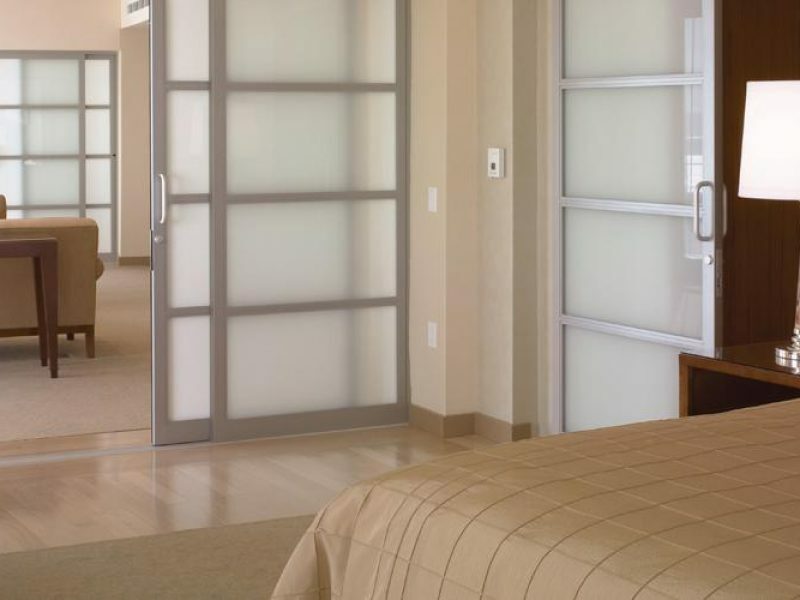 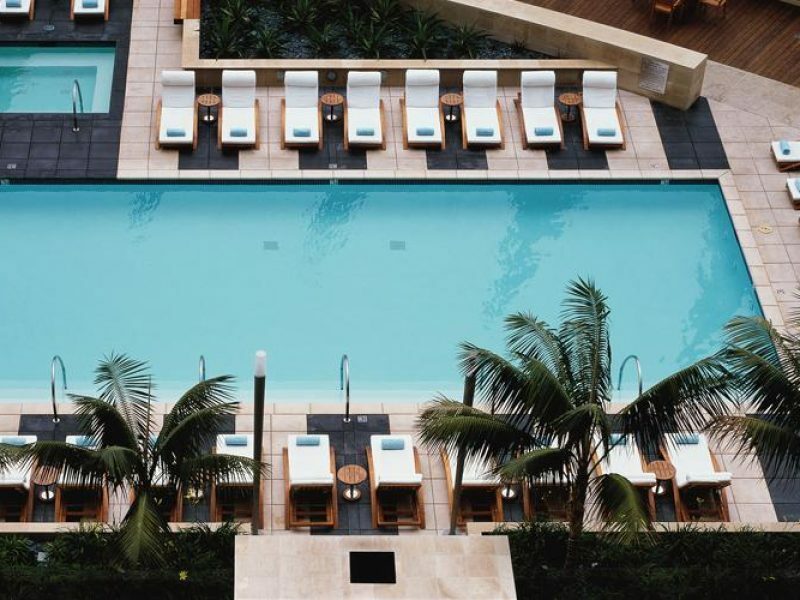 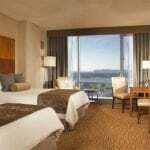 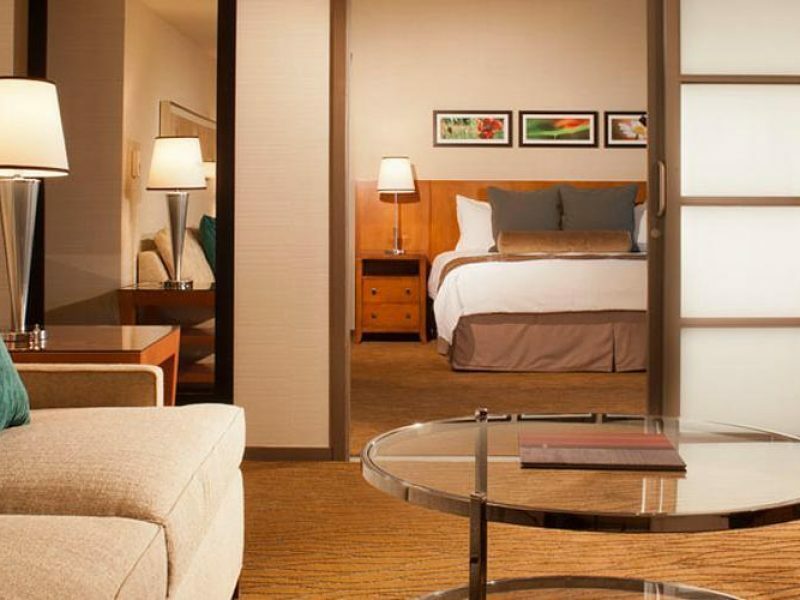 Over 500 rooms and suites offer incredible views, and all bring the first-rate service and amenities Omni is known for. 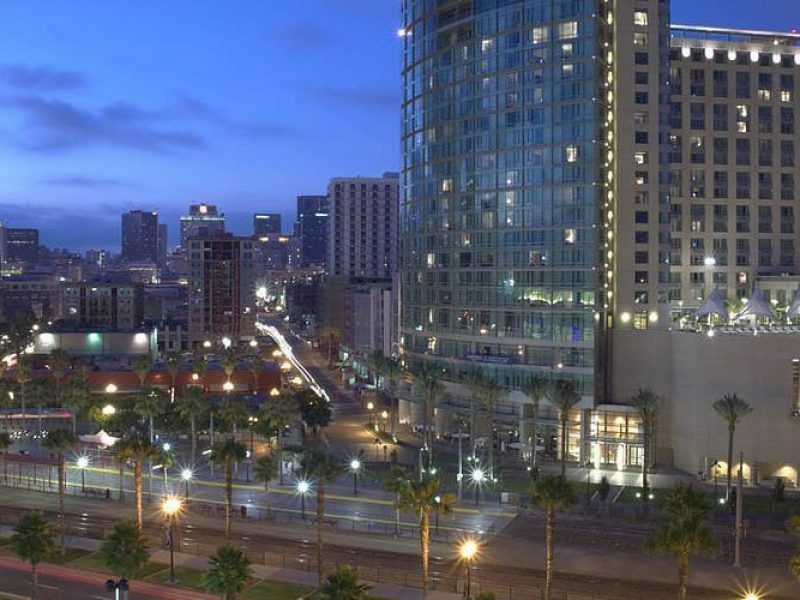 Catch a ball game at Petco Park, home of the San Diego Padres, which is connected to the hotel.